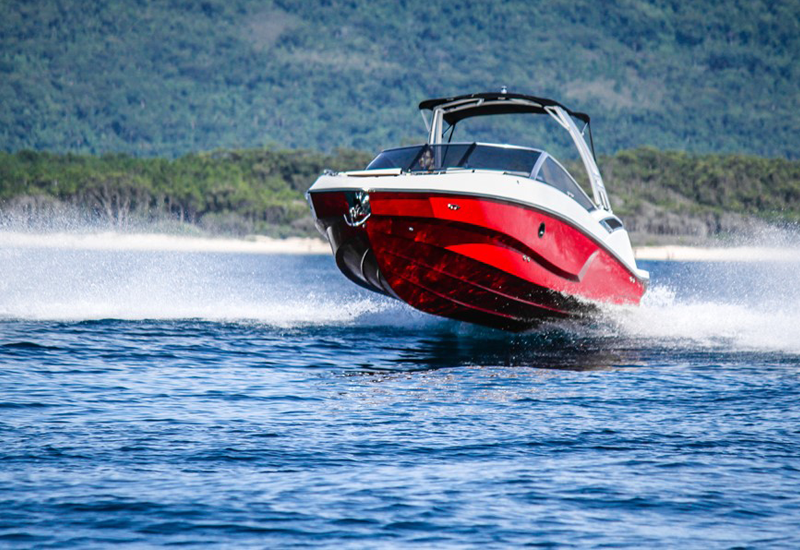 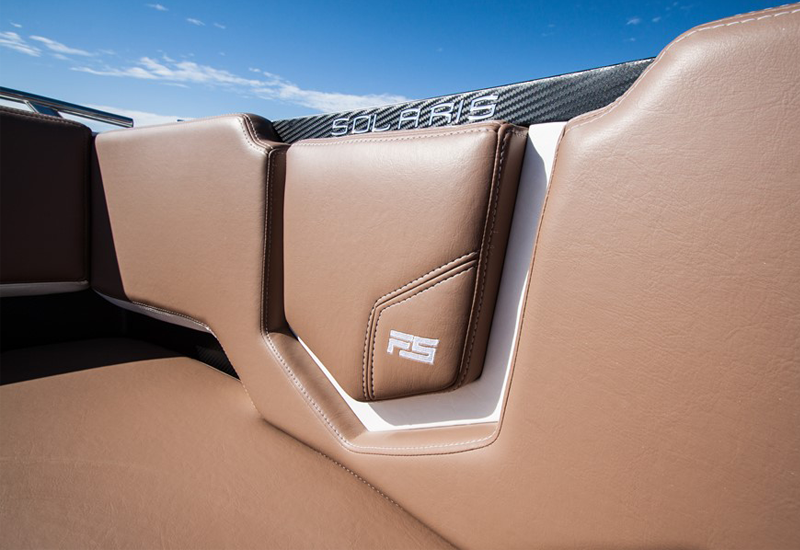 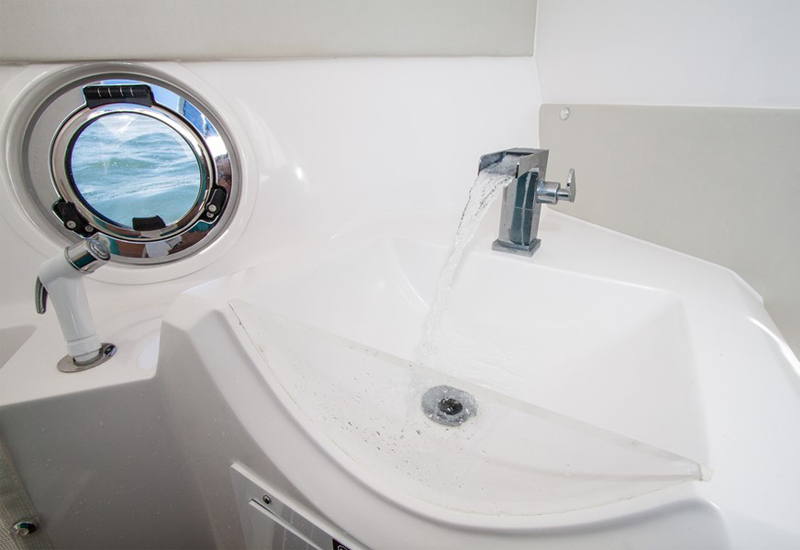 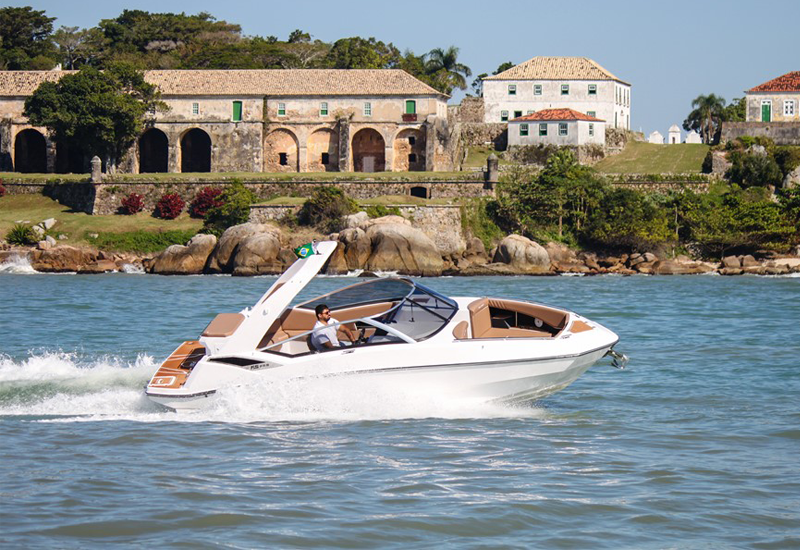 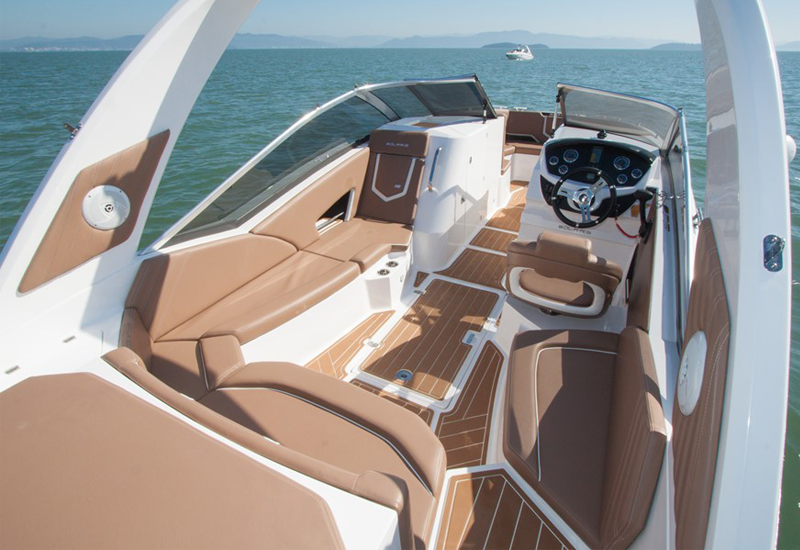 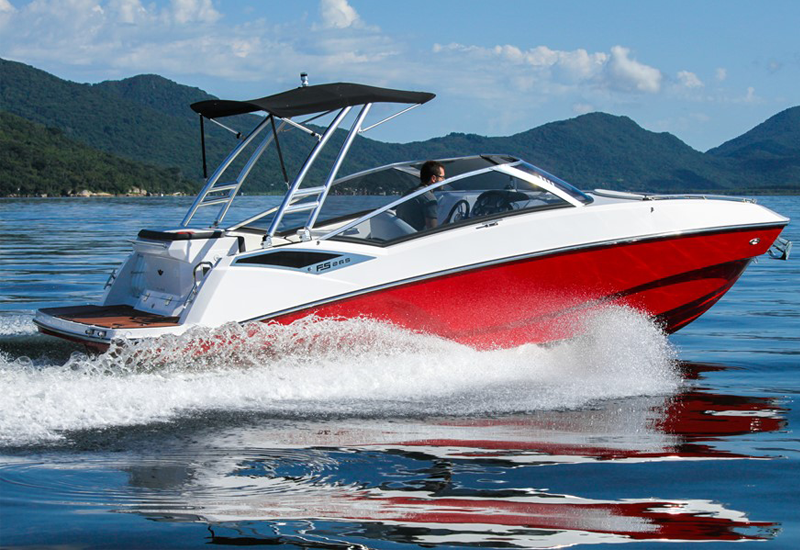 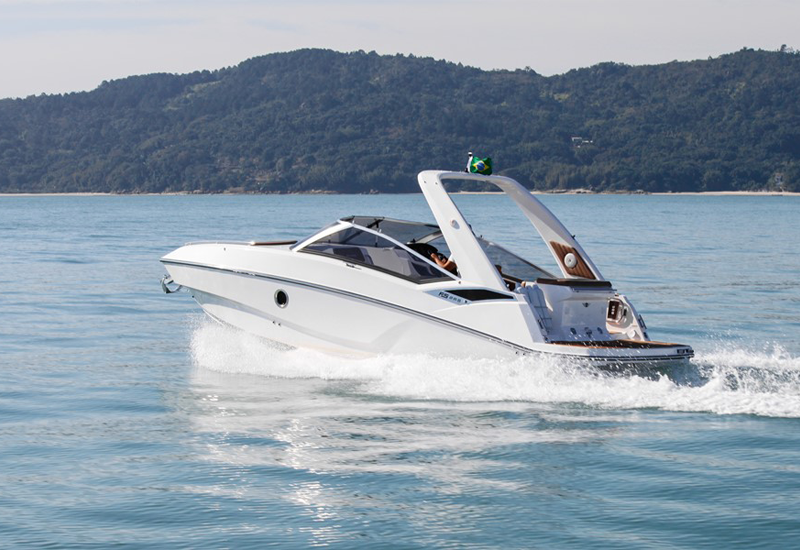 FS Yachts newest watercraft has been surprising since its launch. 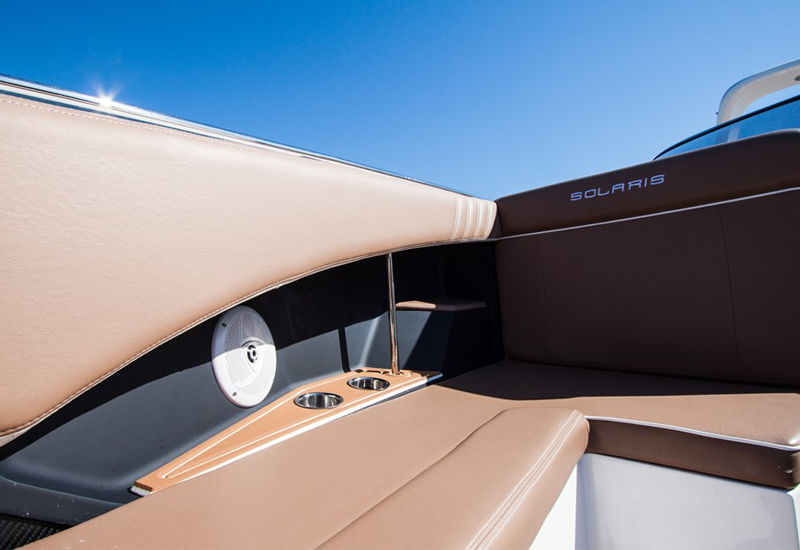 The innovation in its outer lines and the excellent finish of its interior show very clearly that FS 265 Solaris is here to stay. 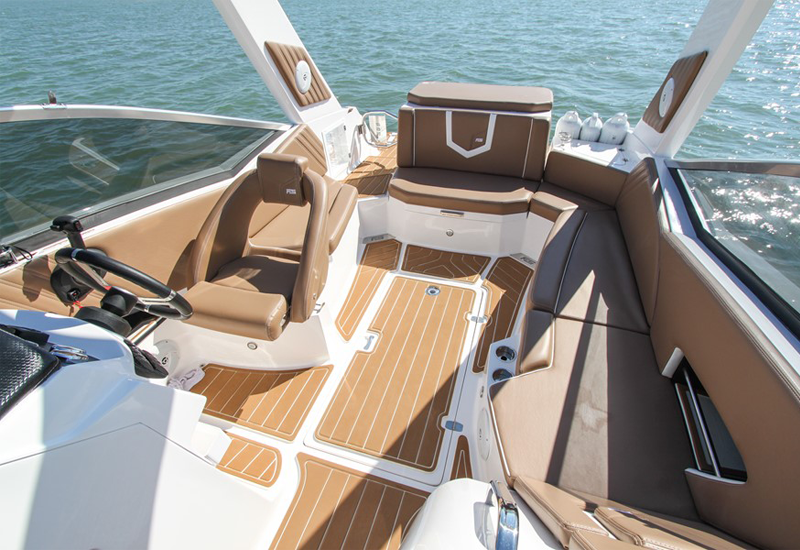 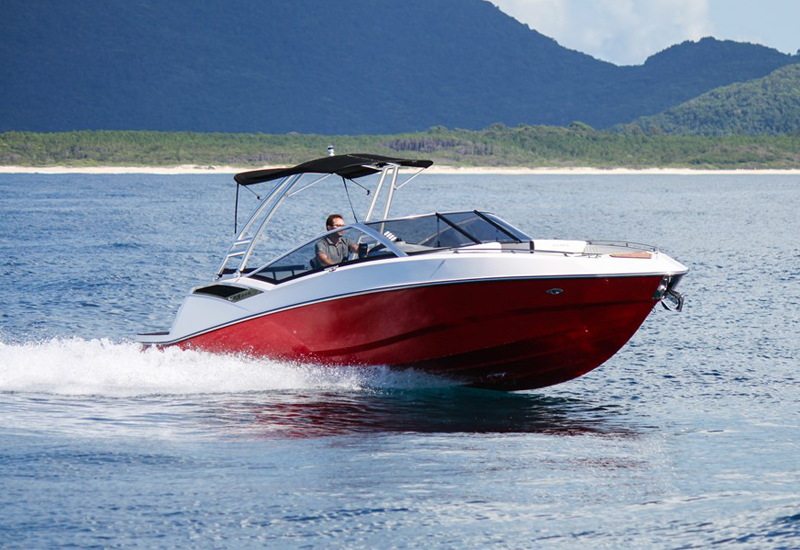 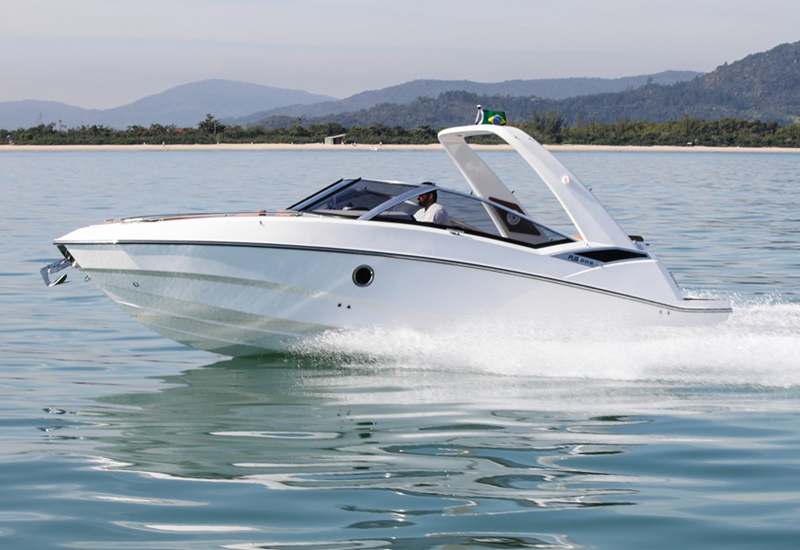 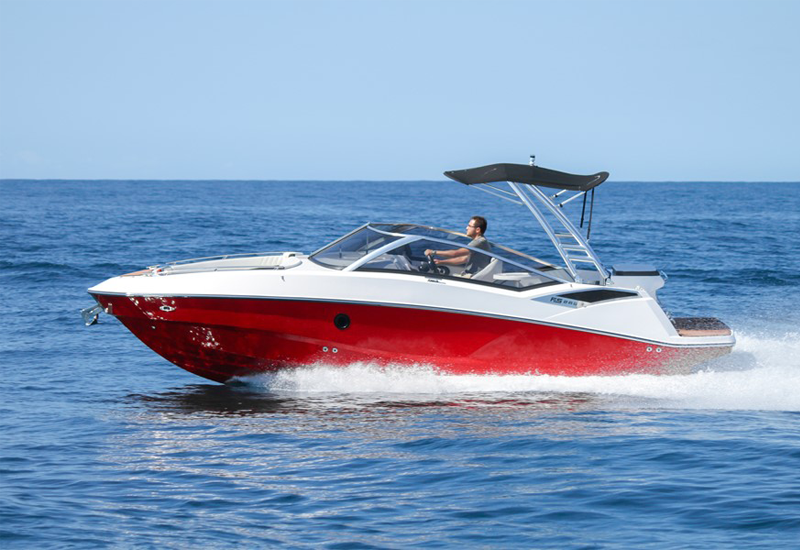 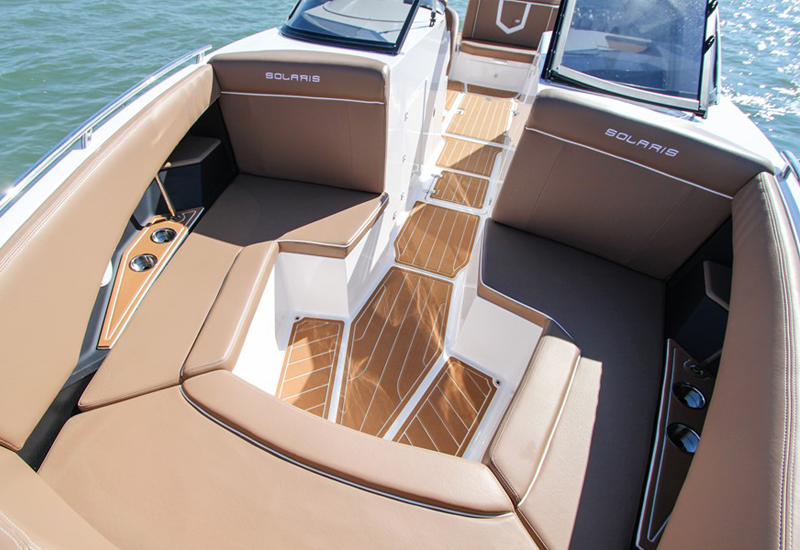 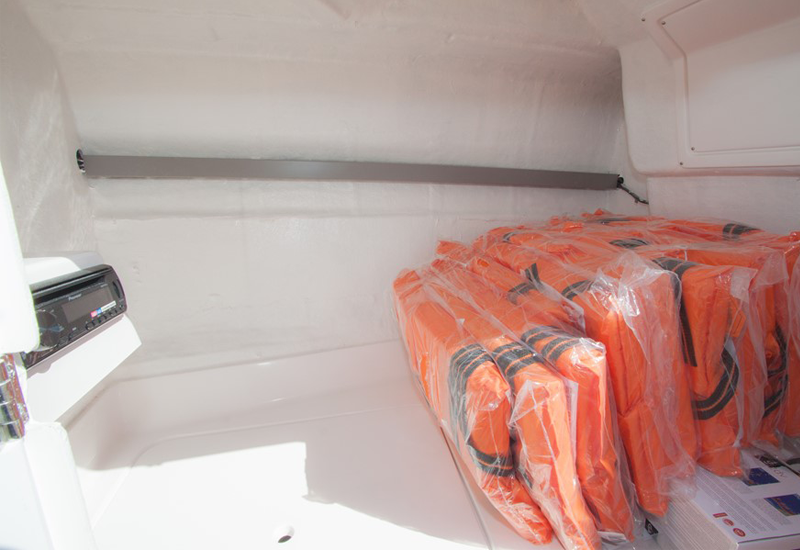 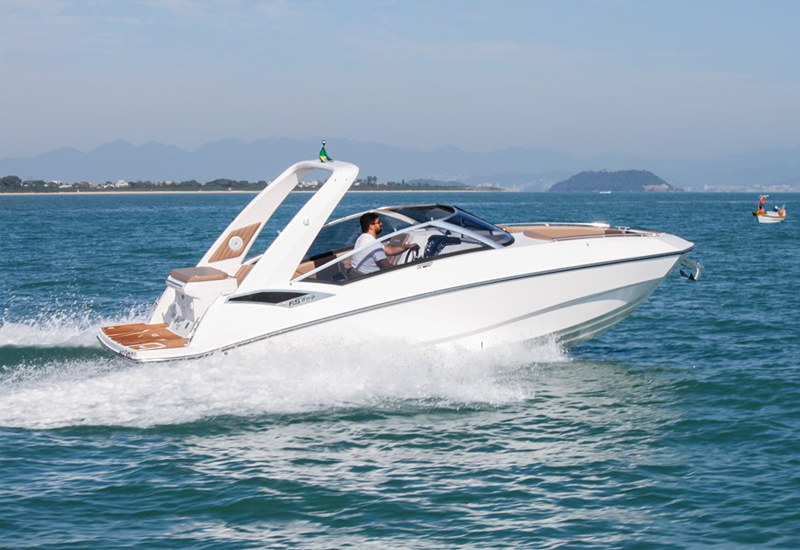 FS 265 Solaris bold open bow accommodates up to 5 people seated. 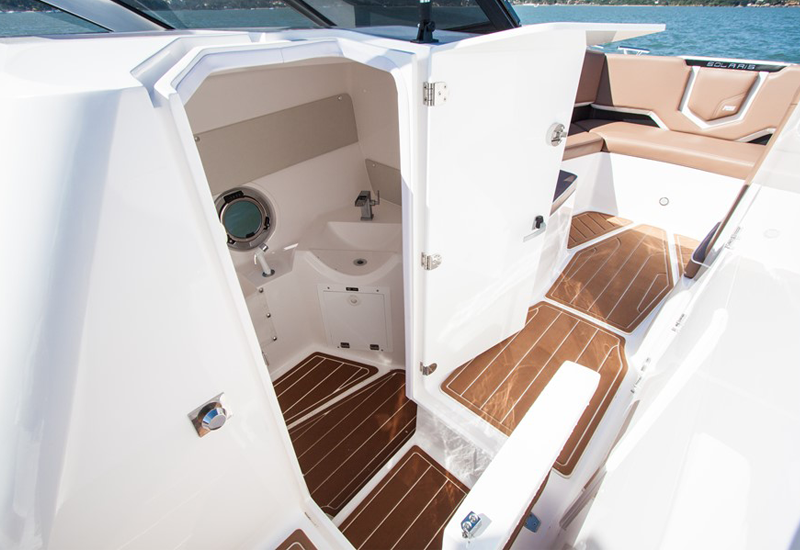 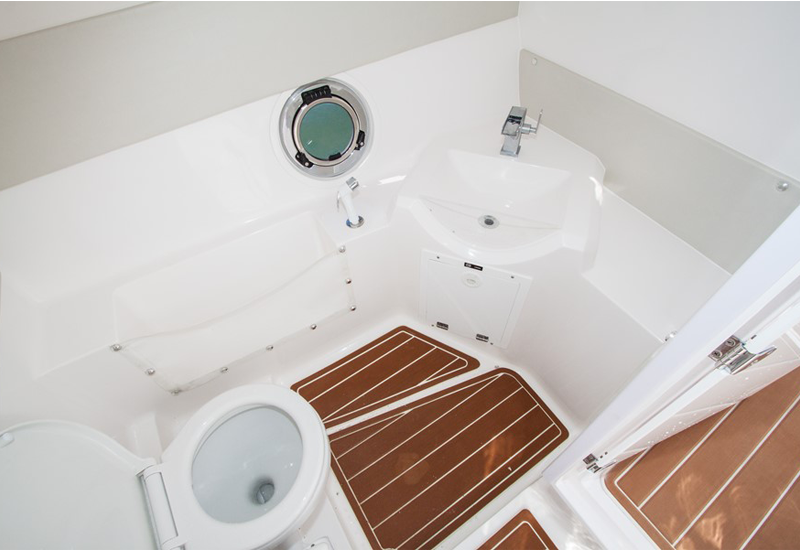 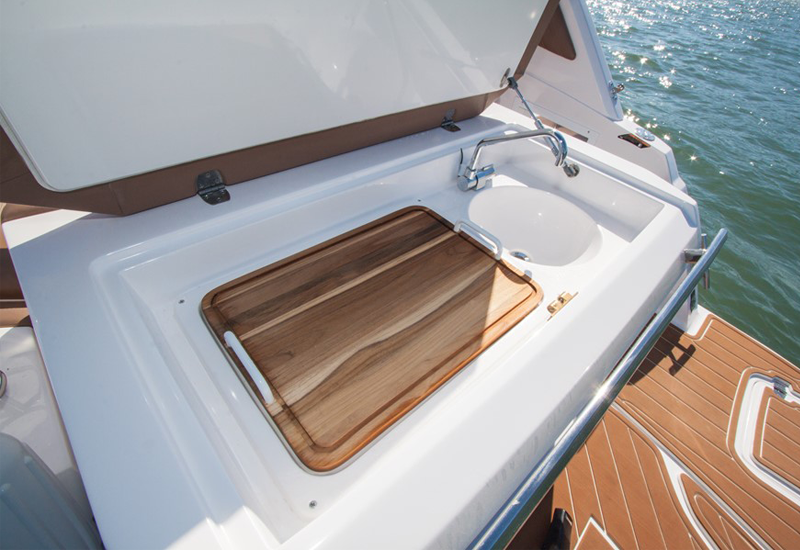 With ample side boxes, refined finish, easy access to the anchor’s stowage, and FS Yachts unique quality, the space on board of FS 265 Solaris will surprise you. 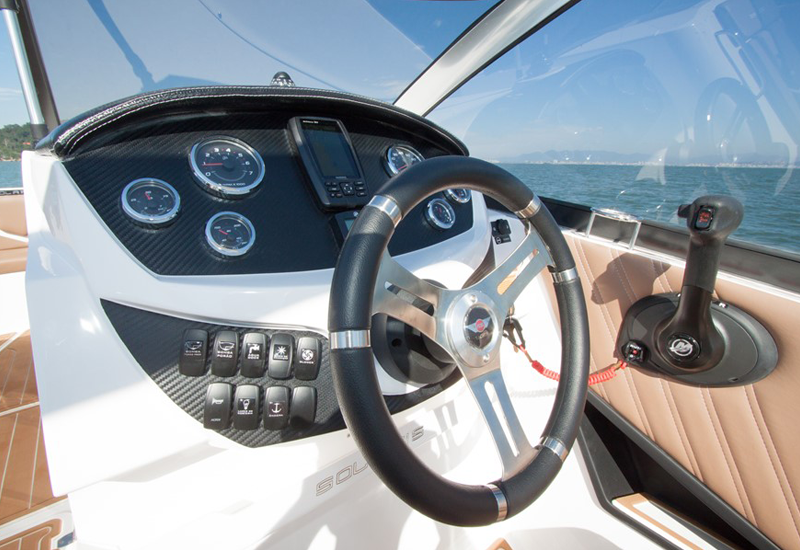 optimal cruising speed is between 2,500 and 3,500 rpm).